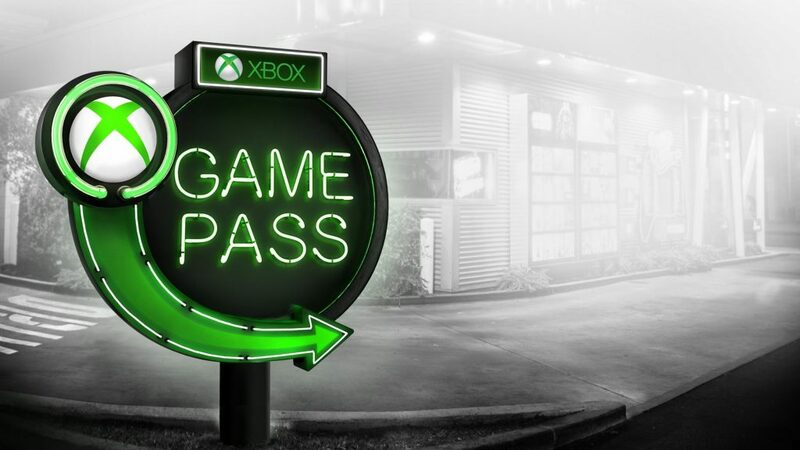 Xbox is back with another round of new games for its Game Pass April members. Six critically-acclaimed games will be added to the Game Pass catalogue this month that cover everything from golf to zombies. Check out what’s in store for subscribers in April. Welcome to Talos 1, a space station orbiting the moon. The year is 2032 and you’ve been selected to take part in a massively important, humanity-altering experiment. That’s when things go horribly wrong, and the station is soon overrun by shape-shifting alien creatures. In this sci-fi first-person shooter, you’ll fight to survive with whatever you can find around you, against an enemy that can transform into anything or anyone around you. HB Studios once again brings you a premier virtual golfing experience. A wide variety of realistic and intricately detailed courses await you in The Gold Club 2. Take your skills online and play in a variety of multiplayer modes with friends and family or design your own custom tournaments within your very own Club Societies. Climb the ranks as you work your way to becoming a pro! 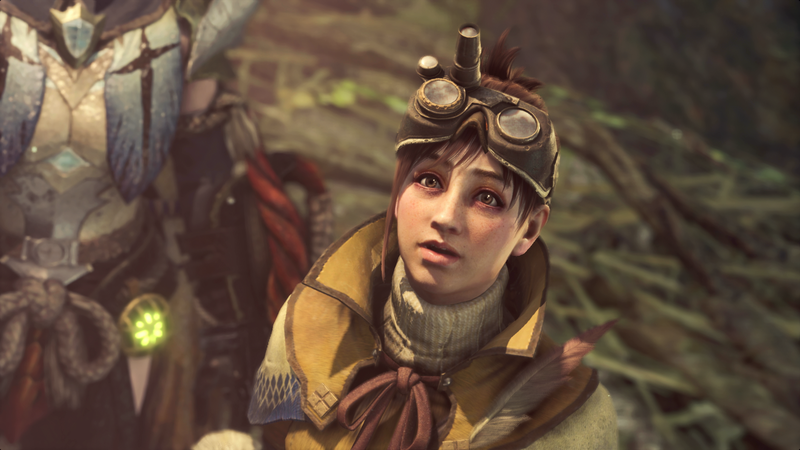 In Monster Hunter: World you’ll find yourself in a strange continent with detailed and diverse terrain that you’ll need to use to your advantage while you hunt your big prize monsters! But this isn’t your typical hack and slash, rush into danger, smash buttons and win the fight type of game. Monster Hunter: World is like Dark Souls meets big-game hunting simulator. You and up to 3 other online co-op players will have to manage your stats, your skills and your crafting materials, as you track your difficult prey. The 31 different larger monsters and 17 smaller ones are not going to let you take them down easy. You’ll have to study their moves (and then adapt your own) to gain an advantage over them. Great news for any fans of this heart wrenching zombie adventure! Seasons 1 and 2 of Telltale’s The Walking Dead were both added to game pass in February, and this month all members can continue Clementine’s fateful journey with Season 3. The Walking Dead: A New Frontier follows the story of a man named Javier as he tries to survive the zombie apocalypse with his brother’s children– and hopefully reunite them with their lost father. While Clementine isn’t the main character, this season is full of many crucial developments in her story. And as always, every choice you make shapes the world around you. Life Is Strange 2 is another critically-acclaimed episodic journey that Game Pass members are getting access to for free. Episode 1 of the series was added to Microsoft’s subscription service in January, and now the second of a 5 episode season is coming to Game Pass later this month. In Life Is Strange 2, you’ll play as Sean, who is on the run with his 9-year-old brother for a murder he may or may not have committed. With no choice but to escape, it’s now up to you to look after yourself and your younger brother as you journey across the U.S. to Mexico. After discovering that your brother Daniel possesses strange telekinetic powers, it’s up to you to decide how he’ll put this new gift (or curse?) to good use. The infamous Umbrella corporation has been shut down, but not before spreading their evil bioweapons all over the world. In Resident Evil 5, Chris Redfield returns to deal with a recent outbreak in an African town. There have been reports that the populace is turning into… disturbing things. This 5th entry in the series is known for its more action-focused gameplay that’s sure to keep your heart pounding. Get access to all of these new games (plus over 100 others) for just £2.99 this month! Xbox Game Pass is like Netflix for games. You pay one monthly price and in return, you get a ticket to an entire catalogue of games. Then, you can play any game available 24/7, for as long as your membership is active. We have a variety of subscription lengths at the lowest prices here at CDKeys.com. Let us know in the comments which Game Pass April title you’re most excited about!